I participated in an Influencer Activation on behalf of Influence Central for Calvin Klein. I received product samples to facilitate my review as well as a promotional item to thank me for my participation. Mother’s Day is almost here! Do you know what you’re getting your Mom? Better yet, if you’re a Mom, what do you want? 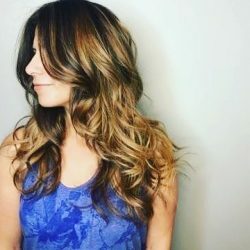 Most of us are expert multi-taskers and often forget that although our roles as Moms and wives are paramount, our role as a woman, can be equally as important! It’s critical to remember that all Moms deserve a little pampering and time for themselves from time to time. Even just a subtle difference in the day to day routine like a new fragrance, can make a big impact. When Mom is happy, everyone is happy! 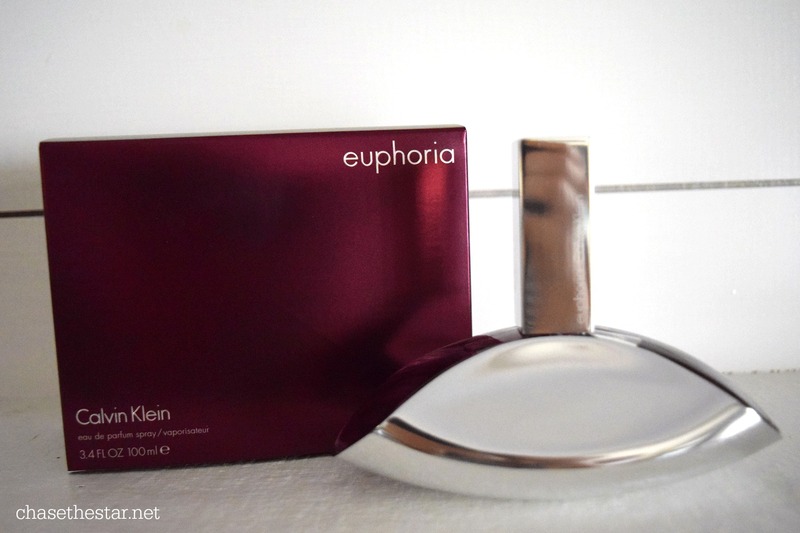 euphoria Calvin Klein is an addictive fragrance reminiscent of exotic fruits, seductive florals and a rich, creamy signature that that brings out the inner WOMAN in the Mom. A beautiful flower is also a wonderful gift for Mom! An exotic flower like a gorgeous orchid paired with an exotic scent can certainly remind her that she is more than just a caretaker. 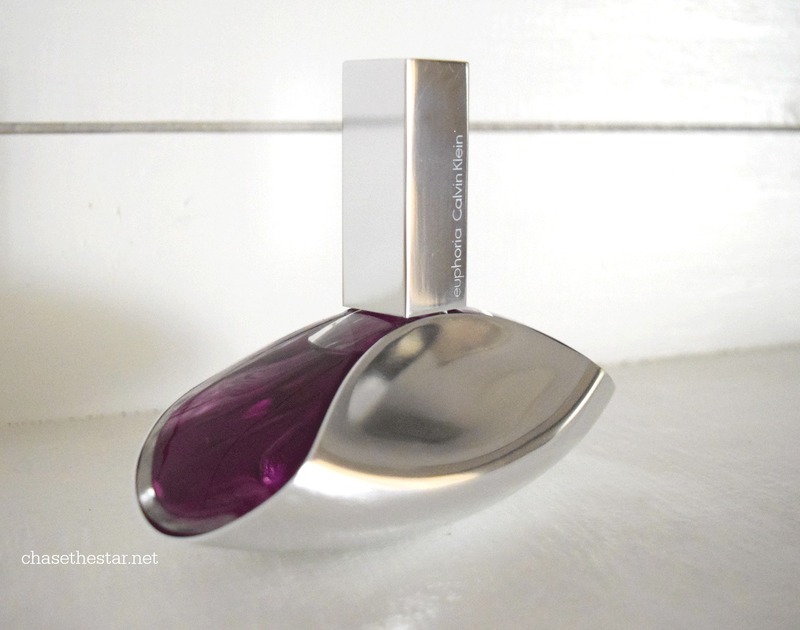 euphoria’s pretty bottle is inspired by an orchid, it’s curvy, and luxurious – a statement in sophistication! 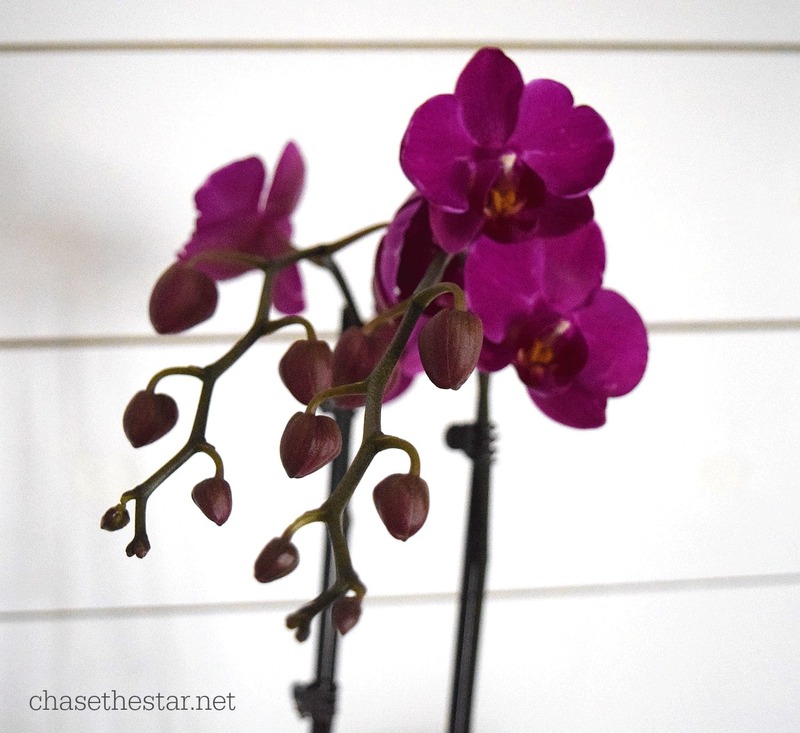 Luckily for you and me, through Mother’s Day, when you purchase a large spray from the euphoria Calvin Klein fragrance collection at Macys or Dillards, you will receive a complimentary live orchid like this one! Hurry to your local Macys or Dillards and pick up your special gifts for the Mom in your life. She’ll love euphoria Calvin Klein as well as the beautiful orchid, and be inspired to bring out the inner WOMAN within.